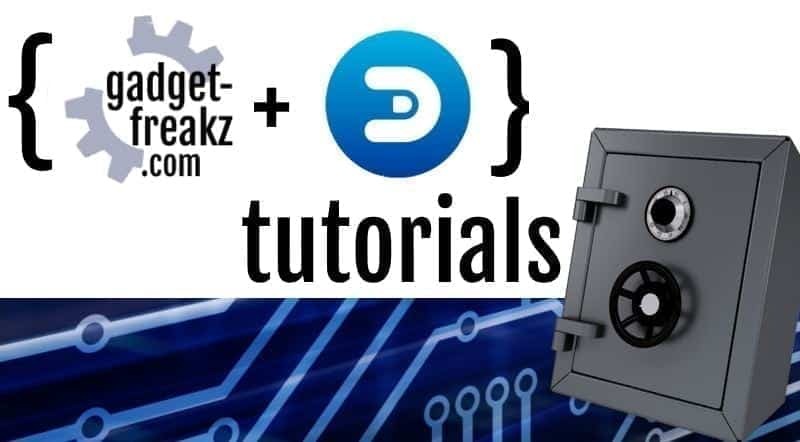 Home » Tutorials » Domoticz » How to improve your Zigbee network! Almost everyone around me is switching to a Zigbee network now because of the price and features of great projects like Zigbee2mqtt. You build your own gateway and get rid of Ikea, Xiaomi, Philips boxes/gateways/hubs. Its cheap, reliable and fun to outsmart the vendors of proprietary gateways and build your own cc2531 router. But some people have their doubts and question the range or the maximum devices paired to one router. Therefore we wrote this post. Some tips to improve the range and strength of your Zigbee network. And still it cost you almost nothing! So read learn, try and have fun!! 5 How to create a dedicated CC2530 router? 5.1 What do you need to create a Zigbee router? 9.1 Flash the zigbee2mqtt firmware! 10 How to create a zigbee network graphic for Home Assistant? Zigbee acts as a mesh network. And below you see how a typical Zigbee mesh network looks like. There is always a single coordinator. If you pair some devices to it, you get a simple Star network. But when you have more end devices paired over a longer range, some devices will act as a router. That means that a signal for end-devices hops through this router to the coordinator. Or a signal can even use more than one router to communicate with the coordinator. The more routers, the stronger the total network will become. Just like over the internet, an end device will always choose the best path to the coordinator. You always need at least one coordinator. It has router capabilities and is the start of your Zigbee network. 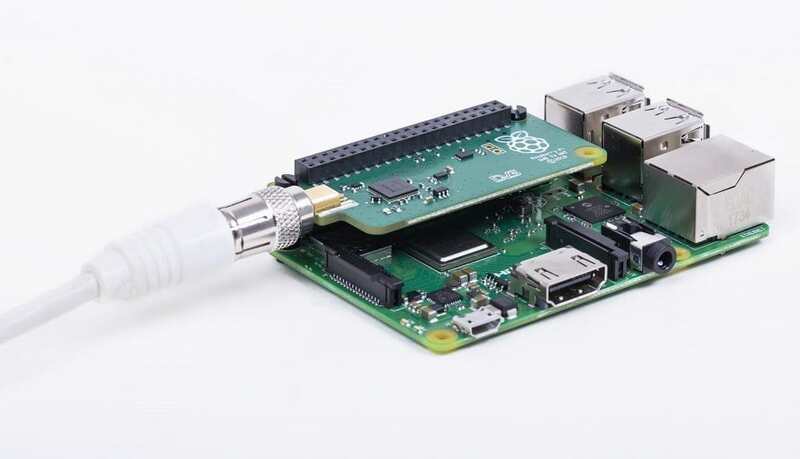 This can be a proprietary gateway or your own DIY gateway. Routers transfer the traffic of end devices between the different nodes. They cannot be battery powered because a router they also have to be ready to transfer a message, which cannot be guaranteed when they are in power saving mode. AC powered devices like the Ikea smart switches are end devices that also have router capabilities. Your switches sensors and devices, simple 🙂 Devices have one parent, and all communication is going through that parent. A parent can be a router or coordinator. The more routers (and remember that AC powered end-devices are acting also as routers) the better your network will be! Always be up to date! Not only the software. The plugin/add-on but also the software on Zigbee transceiver, this called firmware. Zigbee2mqtt will output the installed firmware version to the zigbee2mqtt log on startup. 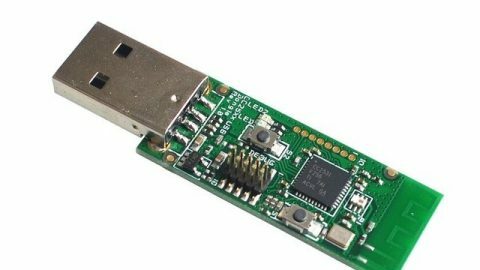 The range of the CC2531 (but also for other USB transceivers like rfxcom, zwave stick etc) can greatly be improved when connecting it with an USB extension cable instead of directly plugging it into your Raspberry Pi or computer. When plugged directly in the computer, the CC2531 antenna suffers from interference of radio signals and electrical components of the computer. Also be sure not to position the CC2531 too close to any other radio transmitting devices (e.g. Wifi router). A USB extension cable of 50 cm is already enough to reduce the interference. Improve the strenght of your Zigbee network by adding extra routers. 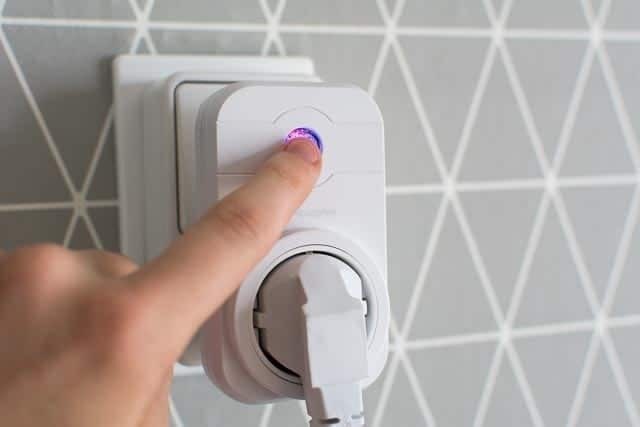 This can be end-devices like smart socket switches like those from Ikea for example. It can only act as a router when its connected through AC power. How to create a dedicated CC2530 router? Three cheap and simple little steps to achief a better range and stable Zigbee network. And plug it in a charger / AC 220 socket. What do you need to create a Zigbee router? 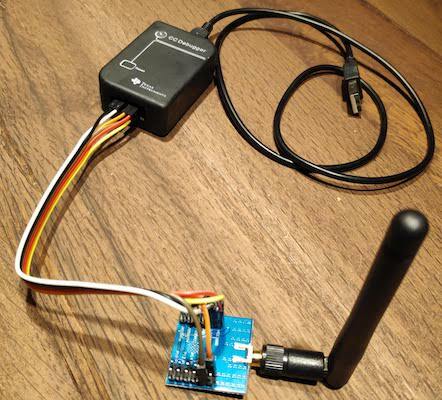 You can create a router from a cc2531 in a usb charger but you can also build a better range Zigbee router. A little bit more expensive but on 220 and a better range due to the antenna on the 2530 chip. In our other zigbee2mqtt article we tell you how! Remember to flash the correct and latest firmware. When Using a cc2531 you can use the default cable. but with an cc2530 you need the dupont wires. Check the pictures below for the diagrams to wire them correct. When you bought the items above you can create this in a few minutes! How to create a zigbee network graphic for Home Assistant? A picture can tell us more then thousands words 🙂 So create a picture of your zigbee network. Check our shop page for a collection of zigbee products that are compatible with zigbee2mqtt, domoticz and home assistant. Alfawise T1 Mini PC (Beelink S2 aka cheap Intel NUC?) Is it a alternative, read this review to find out.